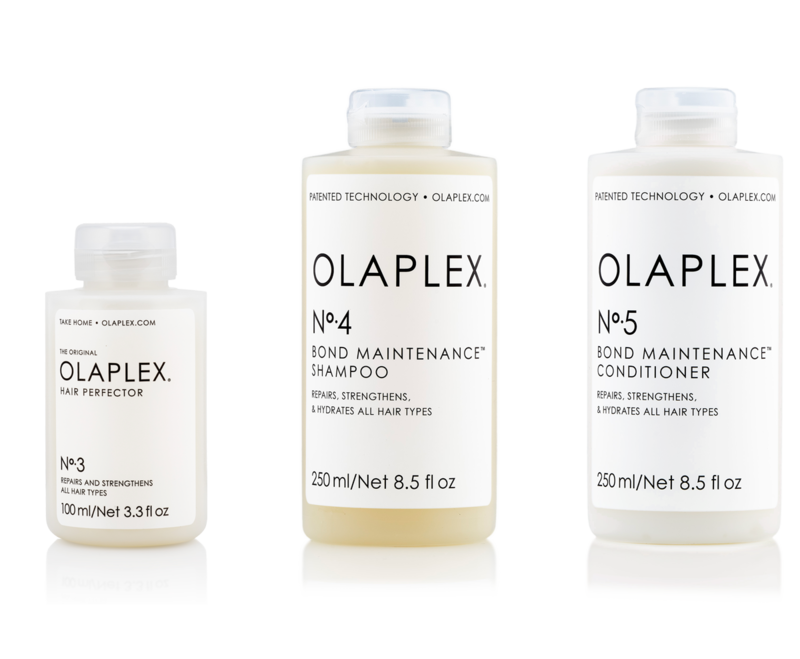 OlaPlex The 3-4-5 Bond Maintenance™ System. 100% Authentic. Satisfaction Guaranteed. 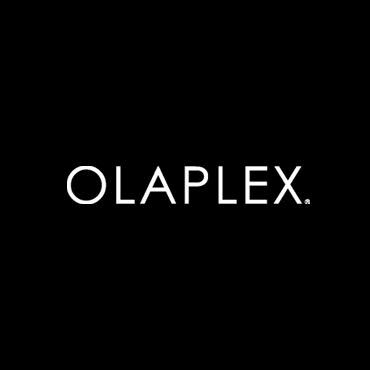 Chris recommends OlaPlex. The 3-4-5 Bond Maintenance™ System. 100% Authentic. Satisfaction Guaranteed. Repair your hair at home. No.3 - Hair Perfector. Dramatically improve hair health, texture, and strength with our at-home bond building treatment. No.4 - Bond Maintenance™ Shampoo. Repair bonds while gently cleansing all types of hair. Impart moisture, strength, and manageability with every wash.
No.5 - Bond Maintenance™ Conditioner. Restores, repairs, and hydrates without adding excess weight. Eliminates damaged frizz for strong, healthy, shiny hair. 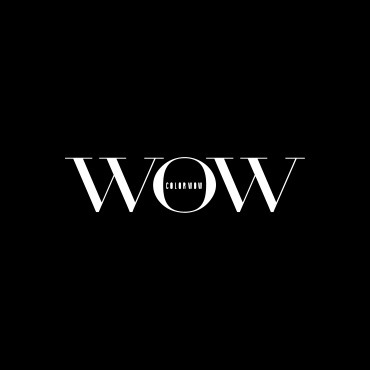 At Christopher Wright Hairdressing we know the quality of our work depends on using products which complement your hair. 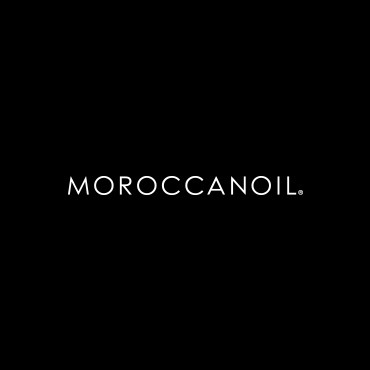 Our incredible Italian colour is the most consistent available, and our salon-exclusive preparation and retail brands include Moroccanoil, Trendy Hair and evo. 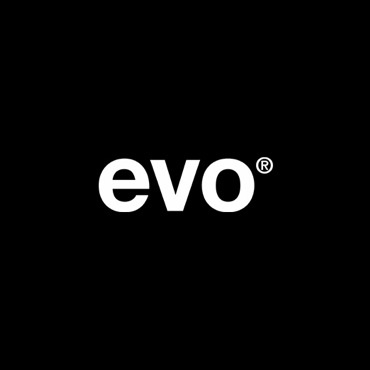 We only choose, use and recommend products which deliver results we know you’ll love. 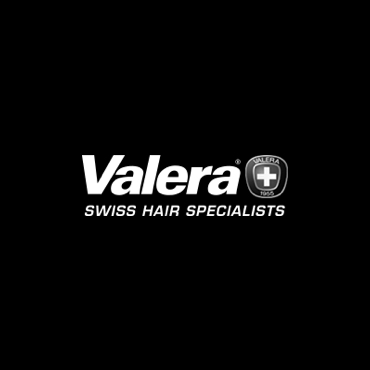 With treatments to leave your hair feeling fantastic for longer, and take away lines selected to maintain your style and condition, you can trust the brands we stock. 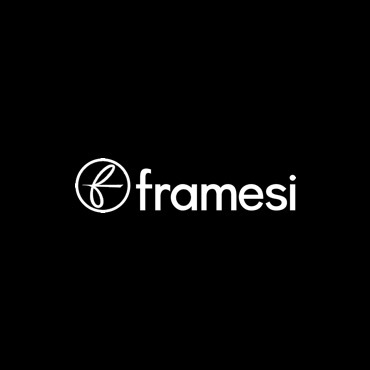 “The Italian Framesi smoothing is the service I’ll be sticking with from now on! The results are amazing and they last longer than everything I’ve tried before – no more frizz!! “I just wanted to let you know that I had the new framesi smoothing treatment at Christopher Wright Salon in Leicester a few weeks ago.